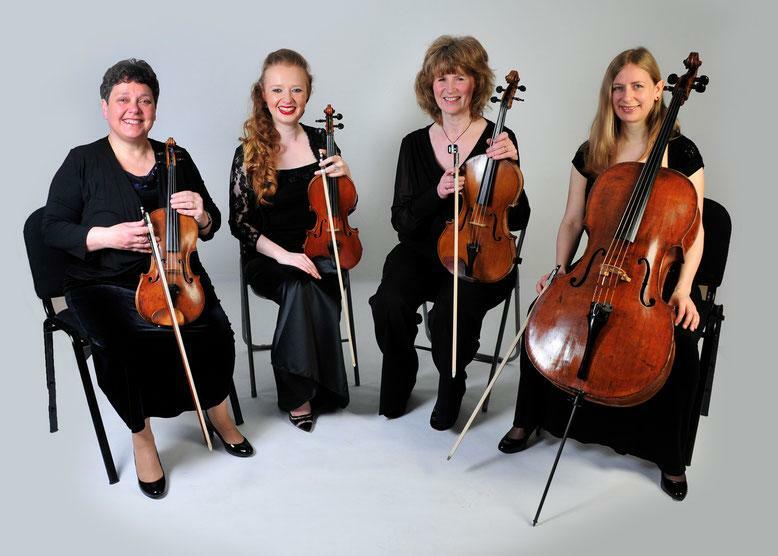 String quartet to play for up to 3 hours within 50 miles from Glasgow, £500. 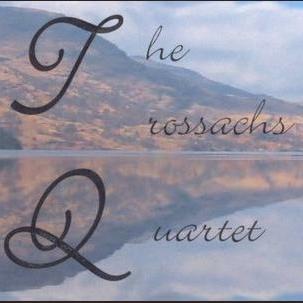 The Trossachs Quartet is group of highly experienced performers who have collectively worked professionally in the orchestral and chamber music industry in the UK for up to 30 years. Our home base is in North Ayrshire, but we are able to cover most of Central Scotland. We have performed for weddings, dinners and formal occasions, and are able to adapt our approach to fit the mood of the day. Our individual experience includes work with the BBC Scottish Symphony Orchestra, appearing at the BBC Proms, and at concert halls all around Scotland. There have also been international tours to the Netherlands, Belgium, South America and China. We also perform with the Royal Scottish National Orchestra, Scottish Opera and Scottish Ballet, as well as recording session work for singer/songwriters, film score soundtracks and performances with pop and rock bands. We can play outside if the conditions are right. We would need shelter from bright sunlight. We can't play outside if it's too wet, cold or windy. We can play for anything between 1 and 5 hours. We have battery operated lights to fix to our music stands if required. No PA.
We have insurance. We don't have any equipment apart from our instruments, music and stands. Given enough notice, we can arrange most songs for string quartet. 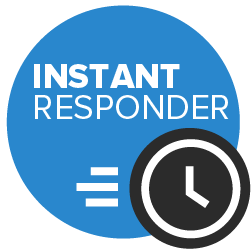 In a 3 hour booking we will take one 15 minute break. We have a large selection of music available from many genres including, classical, pop, light and Bollywood.